The Association of Security Consultants (ASC) held its Annual Awards Luncheon for 2013 at the RAF Club, London on 13 June with support and sponsorship from Samsung Techwin. ASC chairman Allan Hildage presided and two of the ASC Patrons, Lord Peter Imbert and Lord James Bethell, were in attendance. An extremely thought-provoking after luncheon speech on the Prohibition of Illegal Drugs was given by Tom Lloyd QPM MA (Oxon), international drugs policy advisor and former chief constable of Cambridgeshire Constabulary, that was well-received by the hundred-plus members and guests in attendance on the day. As part of its professional development programme, the ASC wishes to encourage the promotion of ideas for the advancement of risk and security management in the UK through the award of an annual prize. Named after Lord Peter Imbert, former Commissioner of the Metropolitan Police and Lord Lieutenant of Greater London, the Imbert Prize comprises of three separate awards. The University Dissertation Award includes a prize of £1,000 for a selected dissertation submitted by an academic institution. Cranfield, Leicester, Loughborough and Portsmouth Universities were invited to submit one of their students’ dissertations, which must be relevant to consultancy in security. The dissertations were submitted to an award panel appointed by the ASC. The award panel was independent of any institution submitting dissertations and was made up of members appointed by the chairman of the ASC, the ASC Board and such other members required for the purpose of adjudication. As in previous years, the standard of submissions was excellent and made the adjudication very difficult (as stated by Lord Imbert when making the Awards and commending all the finalists for their efforts). After much deliberation and consideration the panel decided that this year’s winner of the Imbert Prize for the University Dissertation Award is Iain Gibson from Cranfield University. The Security Associations’ Award is presented to the person making the most notable contribution in the security industry in the preceding year, with nominations submitted by ASIS, the BSIA, IPSA and The Security Institute and judged by the ASC Award Panel. This year saw nominations for two outstanding candidates who had, in their own right, made significant but differing contributions to the security industry as a whole, not just in the previous year but also throughout the recent past. 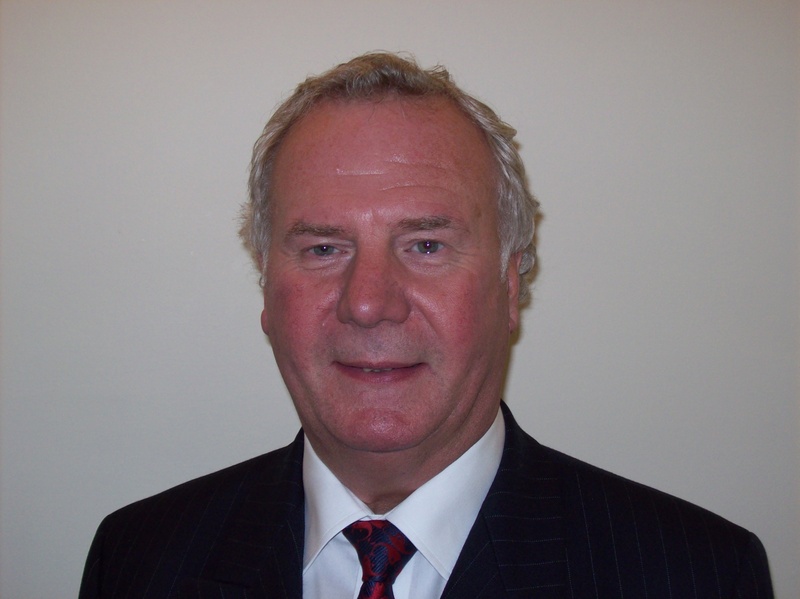 Don Randall MBE was nominated by ASIS for his work in promoting security generally, not only within the City of London but also nationally as the chairman and driving force behind Project Griffin, founder of the Safer Buildings Accreditation Scheme and various other security-related initiatives and appointments. 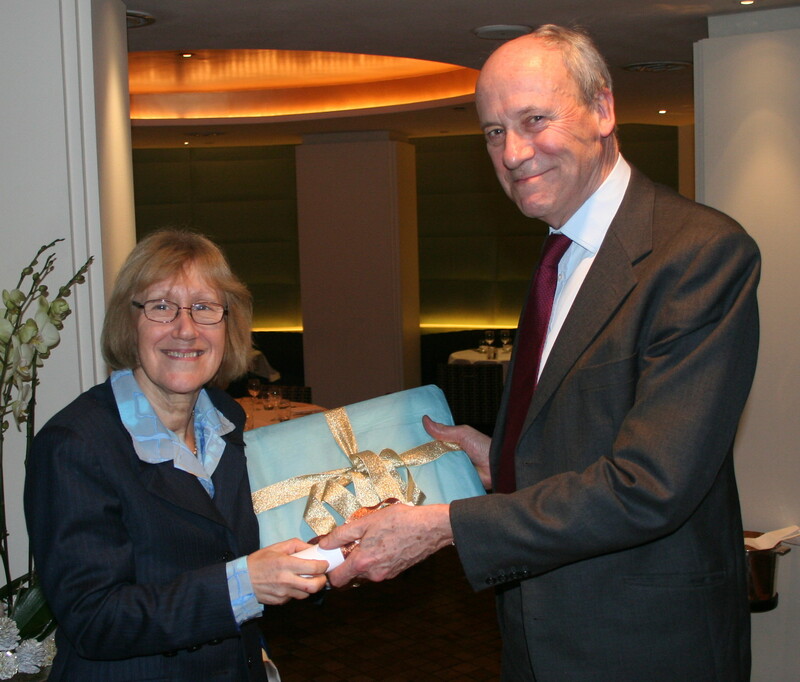 Baroness Ruth Henig CBE DL was nominated by the BSIA, IPSA and The Security Institute for her significant contribution to the industry as the former chairman of the Security Industry Authority in overseeing particularly difficult times and enabling the industry as a whole to bring pressure to ensure a new fit-for-purpose regulatory regime. As a previous chairman and president of the Police Association Authorities and other police and security-related appointments, Baroness Henig was also a very worthy nominee. The adjudication panel recognised the exceptional contribution that both nominees had made and felt that both should be formerly rewarded for their efforts. Accordingly, it was decided that both Don Randall and Lady Henig should be joint recipients of the Security Associations’ Award for 2013. Unfortunately, Don Randall was unable to attend the Awards Luncheon. Mike Alexander, the chairman of ASIS UK, accepted the award on his behalf. The ASC Award is presented to the ASC member who has made the most significant contribution to independent security consultancy in the preceding year. It is nominated by the members of the ASC, as adjudged by the ASC Awards Panel. Chris Roberts, a long-standing ASC Board Member and Treasurer was nominated for his efforts and support in helping to drive the ASC forward. 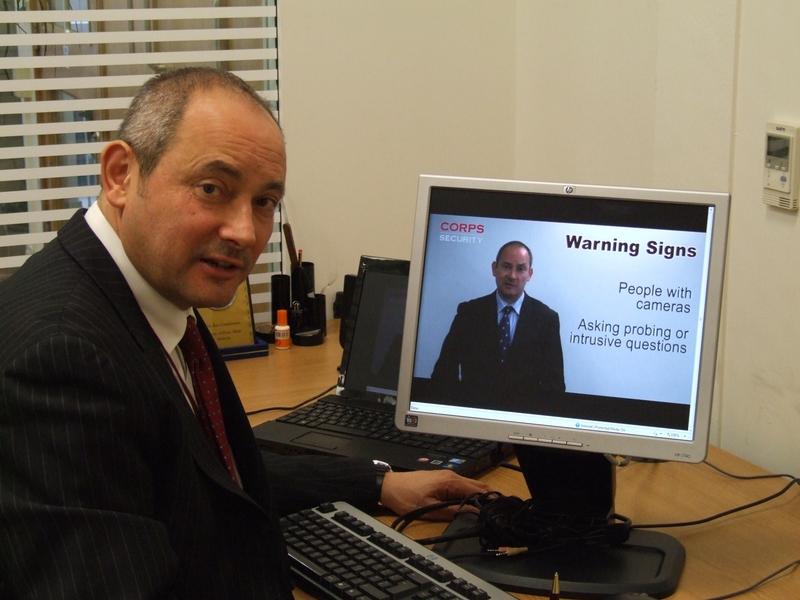 Mike Bluestone CSyP, an Associate member, was nominated for his overall efforts in promoting the ASC and security consultancy as a whole through his former appointment as chairman of The Security Institute. Again the Panel decided that both nominees should be formerly recognised for their respective contributions. Accordingly, Chris Roberts and Mike Bluestone jointly received the ASC Award for 2013. The Awards Luncheon was concluded by the ASC chairman thanking all concerned and involved for making the event such a success. The 2014 ASC Awards Luncheon will be held at the RAF Club on Thursday 26 June 2014 where it will additionally be hosting the Women in Security Awards.